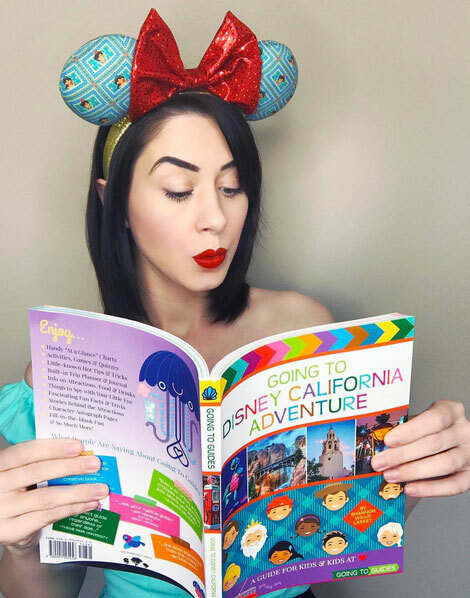 Going to Guides: Going to Disneyland – An interactive guide and activity book that's almost as much fun as Disneyland itself! Going To Magic Kingdom in Florida’s Walt Disney World Resort? 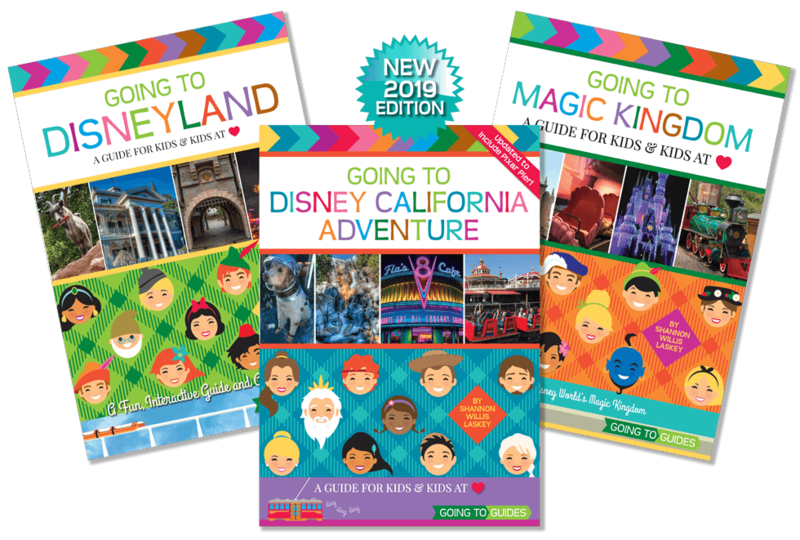 The Going To Guide, “Going To Magic Kingdom,” is available on Amazon and Barnes & Noble in paperback and hardback editions. Signed and inscribed paperbacks (with extra goodies!) are available directly from Author Shannon W. Laskey HERE. Going to Disneyland Resort in California? 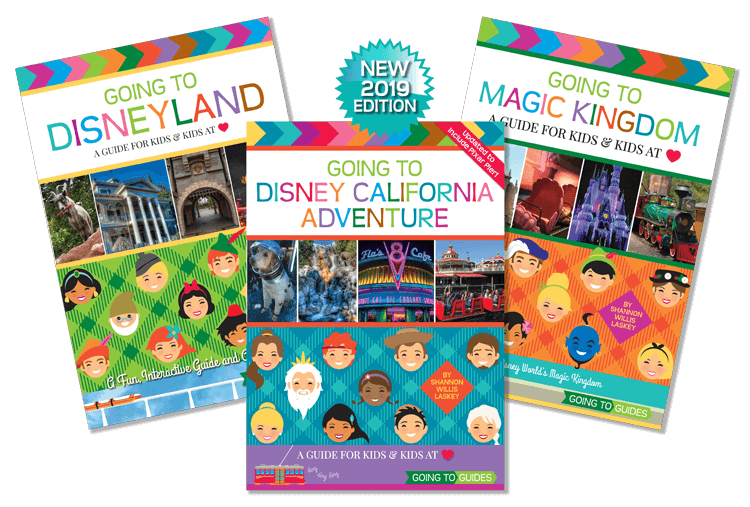 The first and second Going To Guides, “Going To Disneyland” and “Going To Disney California Adventure” are available on Amazon and Barnes & Noble. Signed and inscribed paperbacks (with extra goodies!) are available directly from Author Shannon W. Laskey HERE. author/illustrator of Going To Guides.